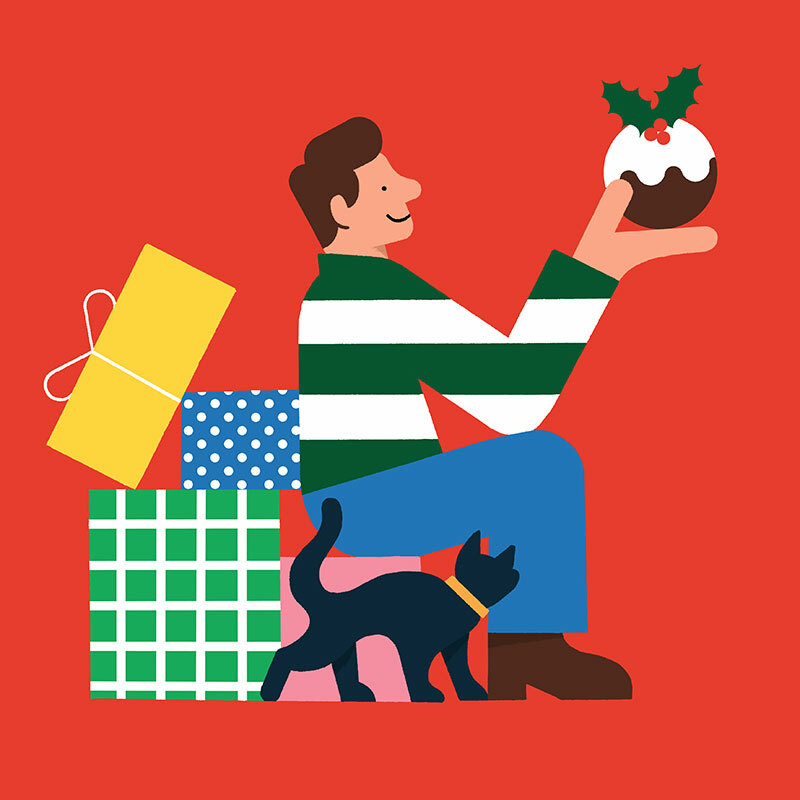 Andrew’s playful graphic style has captured the joy of the season. To see more of Andrew’s work, click here. Andrew Werdna is represented by Meiklejohn. 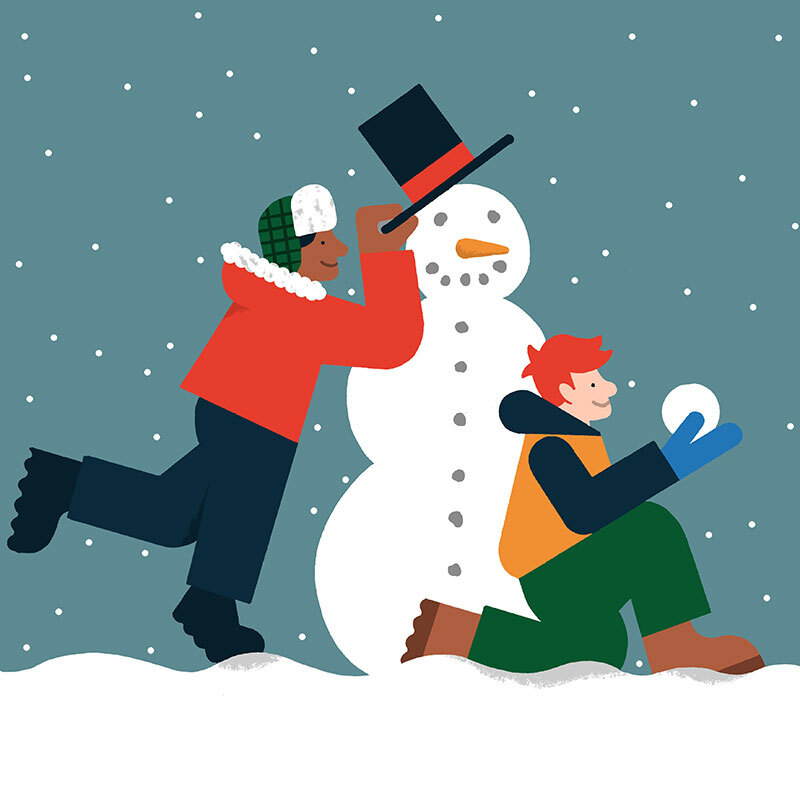 Published on 20 December 2018.